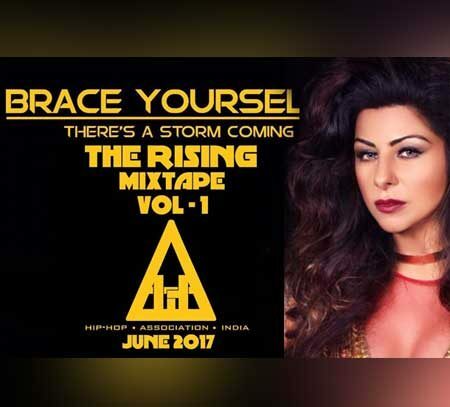 AY-JAY also known as Aj Singh is now a firmly followed musician and vocalist. 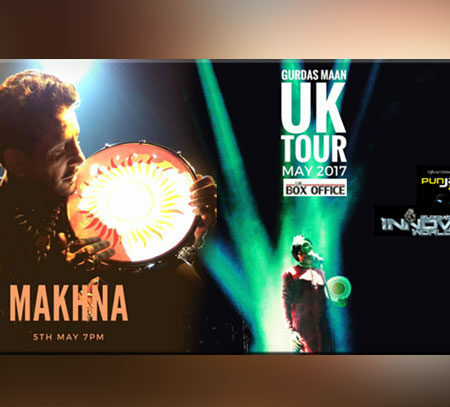 He surpassed his own expectations with his TOP 10 World Charts debut which has now led to his second musical installment out on 5th May 2017. 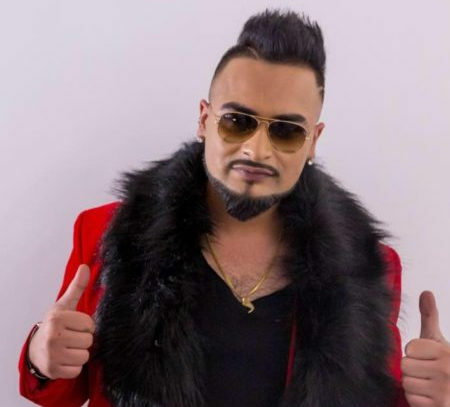 He certainly isn’t your average panjabi artist; he follows his passion and creates music which he loves. He has a good fan base who eagerly anticipate his social media interaction regarding his music world. He is looking forward to the response from “Akhiyaan” and hopes for a successful release. 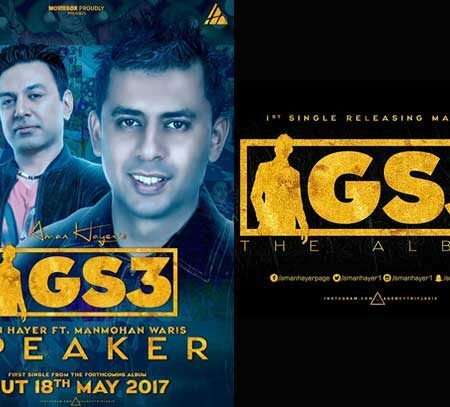 Ay-Jay has expressed his musical attributes with “Akhiyaan” by creating a soulful and well balanced panjabi music release. 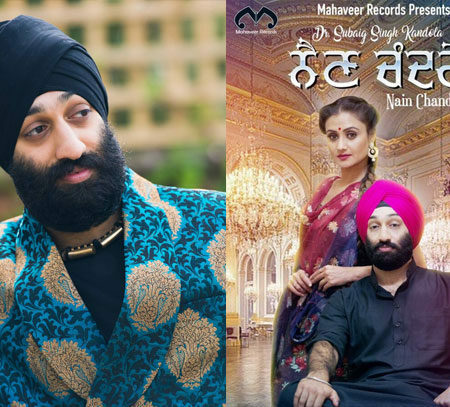 From singing to producing this new single, Ay-Jay has surely proved that his passion for panjabi music is still going strong. 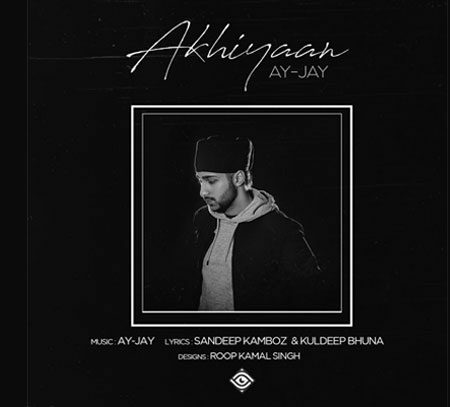 He sings beautifully which compliments the type of composition he has put together for “Akhiyaan”; it’s modern yet simplistic enough to allow the listener to appreciate the vocals.